After besting the odds and overcoming every obstacle thrown its way, the women's volleyball team triumphed over the rest to win the 2018 ECAC Championship. 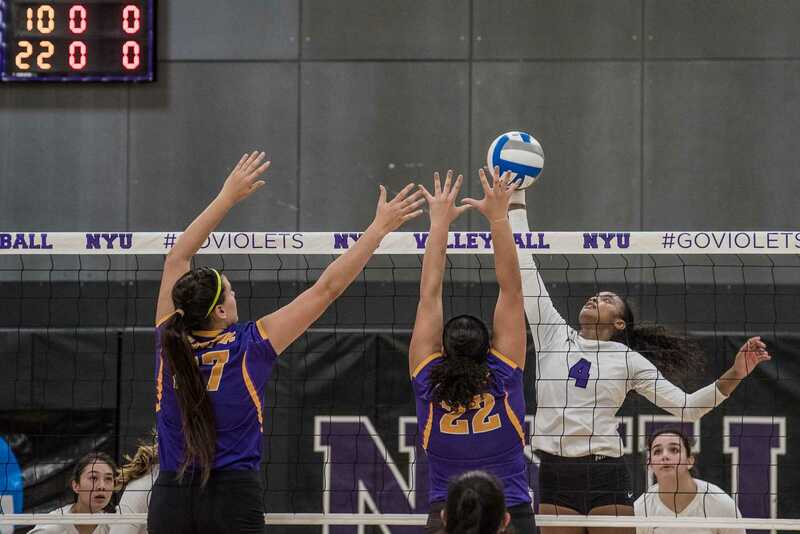 The whistle blew when the ball fell between McDaniel College defenders in the third set of the ECAC Championship, signaling that NYU had taken the final set and match of the tournament. After a season of highs and lows, members of NYU’s women’s volleyball team held their heads high as the ECAC Tournament trophy was finally theirs. For CAS senior Nazzerine Waldon and SPS senior Katie Goyette, this end to their collegiate careers couldn’t have been scripted better. Finishing the regular season with an 18-16 record and a sixth-place finish in the UAA, the Violets received a bid to return to the ECAC Tournament after falling short last season. Behind stellar play by every player, the Violets only gave up a single set in the four matches en route to the championship title. The women’s team functioned harmoniously with synergy during its toughest and most important matches. It didn’t play like the underdog, despite its record indicating otherwise. At the start of the season, Brown already had a championship on his mind. Hired back in January, he caught a glimpse of the players he would be coaching during training camp and knew he had something special in his hands. His belief in his players only grew when he saw just how invested in the game the new first-year student athletes were. He wanted to do everything in his power to not only elevate the skill of each and every player, but to make the season like no other. A huge factor in their championship win was endurance through a tough schedule. 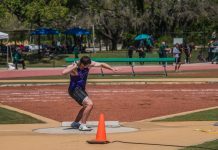 Not only were they playing some of the top Division III competition as a part of the UAA, but they were also scheduled to play this level of competition in a round robin format. 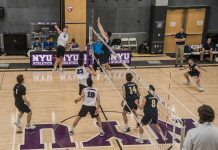 Essentially, NYU would occasionally play back-to-back games in the same day and up to three matches in a two-day span, all against UAA opponents. To top it all off, as the thick of their season began approaching, so did the thick of the academic semester. 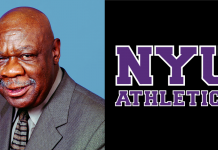 Come postseason, Coach Brown knew the Violets were the team to beat. This is the Violets’ first championship since 2013. But as the team celebrates its victory, team members must also bid farewell to four pivotal seniors. Yet, the seniors and Coach Brown aren’t worried about next season at all. 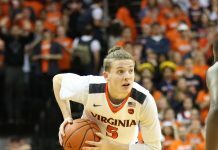 Roughly half of the team this season was comprised of first-year students and seeing the success they achieved, it’s fair to say these young players are already experienced. Brown believes his team is fully equipped to defend its title next season and attributes his faith in his young players to the culture and leadership the seniors cultivated in the team.